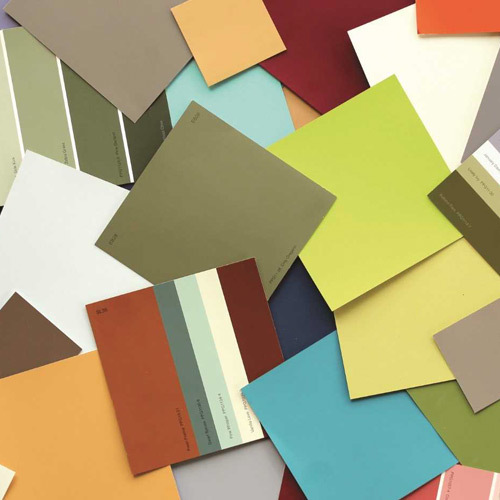 Find the best paint color for your room quickly. Select up to six colors, and PPG will mail you free 8x8 color cards to view in your own space and lighting. You have reached the maximum number of swatches you can order at one time. To order more swatches please place a second order.